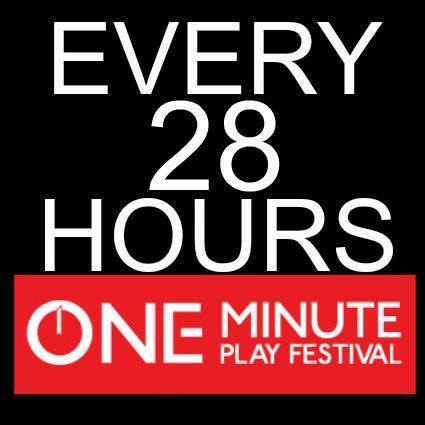 Every 28 Hours is working with theaters all over the country. 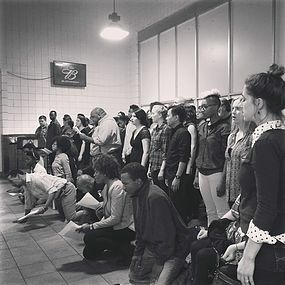 We're excited to be collaborating with Steppenwolf Theater Company from Chicago, IL. Thanks to Gretta Honold. The Steppenwolf ensemble first began performing in the mid-1970s in the basement of a Highland Park, IL church, the ambitious brainchild of three high school and college friends: Jeff Perry, Terry Kinney and Gary Sinise. 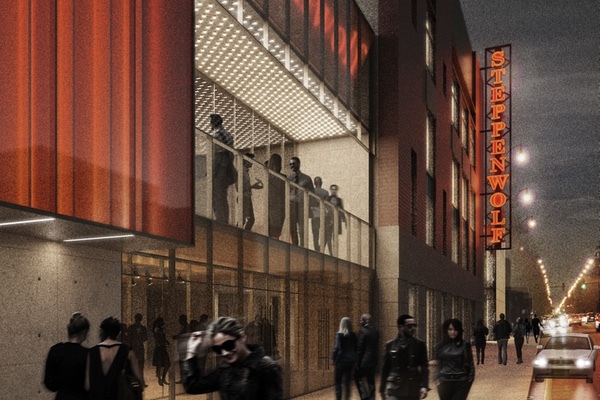 Fast forward some 35 years and counting and the Steppenwolf Theatre Company has become the nation’s premier ensemble theater—redefining the landscape of acting and performance. The ensemble has grown to 44 members who represent a remarkable generation of actors, directors and playwrights. Thrilling, powerful, groundbreaking productions from Balm in Gilead and Grapes of Wrath to August: Osage County—and accolades that included the National Medal of Arts and twelve Tony® Awards—have made the theater legendary. Steppenwolf’s artistic force remains rooted in the original vision of its founders: an artist-driven theater, whose vitality is defined by its sharp appetite for groundbreaking, innovative work. Time Management for corporate events is really important. Everything must be planned well in advance. Success of corporate events New York also lies in communication which reach the minds of audience and for this we need a good "Anchor", who can communicate well with the audience.